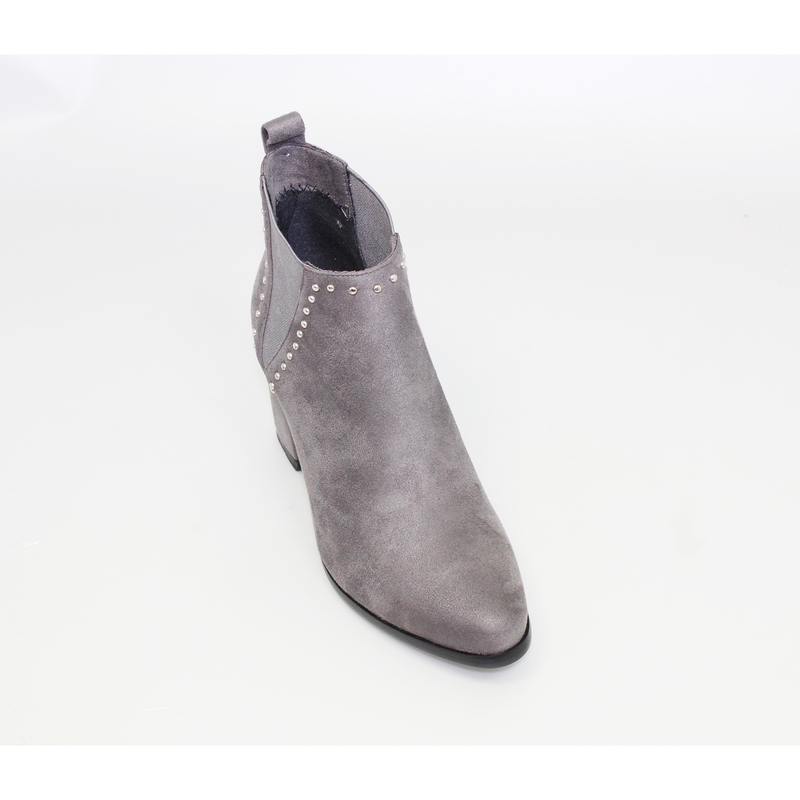 The padded insole of the Nyla is a guaranteed comfort with a block heel to help disperse the weight over the heel of the foot and offer a supportive height this is a wardrobe must for the season. Leggings and shorts for a Boho look or a full float dress with a flat wide brim sun hat or jeans with your warmest winter coat. Thy can be worn in the office or out and about with simple accessories.